The Barton Grange group includes an award-winning garden centre, plant nurseries, landscaping business, marina and hotel. Whether you’re looking for a light refreshing bite, a cosy meal for two or a fresh and healthy treat for the family, Verdes is the ideal place to be. 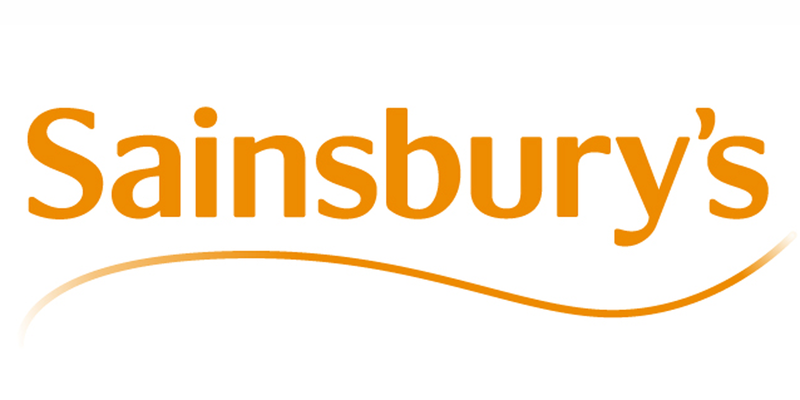 Quality groceries at permanently low prices from the UK's 4th largest supermarket with over 500 stores and an online home delivery service. Quality food and wine from 31 stores located across North West England. Finest quality groceries since 1869 with over 1200 supermarkets and an online shopping/home delivery service. 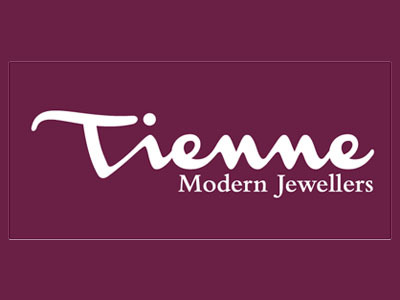 International multi-channel retailer of high quality products since 1884, with online shopping and home delivery. 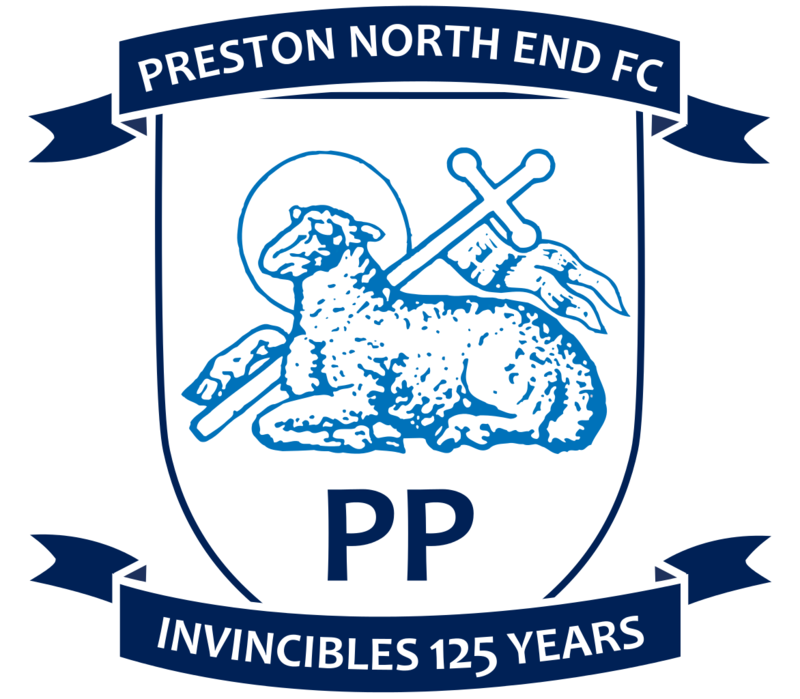 Preston's professional football club, founded in 1880.